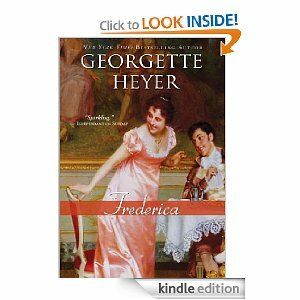 This is my first foray into the extensive Georgette Heyer library. I certainly hope that I have not started with the best and will be disappointed with further reading. Her fans tell me not to worry. 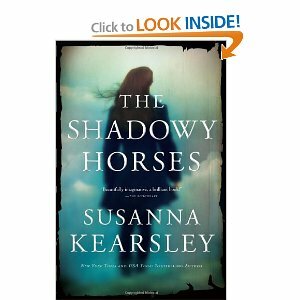 I chose to listen to the audiobook of this one and I was delighted with the narration of Sarah Woodward. Sophy was a delight, part Mary Poppins, Anne Shirley and maybe even a touch of Pippa Longstocking. She was everything the very proper Ravenhill household was not. Charles Ravenhill was the quintessential proper heir to his Papa. His betrothed Miss Waxton was an amusing picture of the disapproving ton. Sophy worked her magic through intelligence and common sense and found HEA’s for all of those in the household. This is a funny and heartwarming look at the Regency. I recommend it highly. 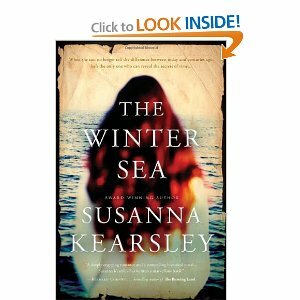 Thanks to Rebecca B. for giving me the push to read this truly enjoyable novel. 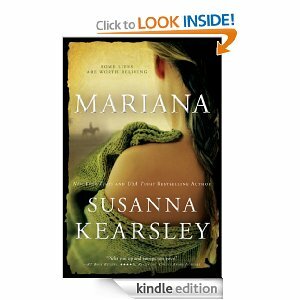 Note: That “R” on the Audio cover indicates that I acquired this audio through Audible’s Romance membership. They offered a one month free membership with unlimited downloads and I jumped on it. Keep your eyes open for offers from Audible. Grace Burrowes has several on this list. 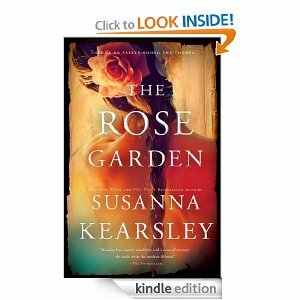 Calling all Kindle owners! 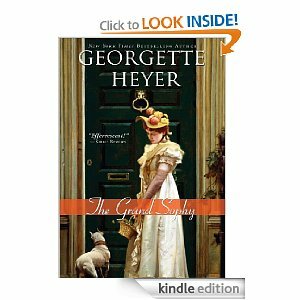 Georgette Heyer books are on sale at Amazon Kindle for prices ranging from $.99 to about $1.99. 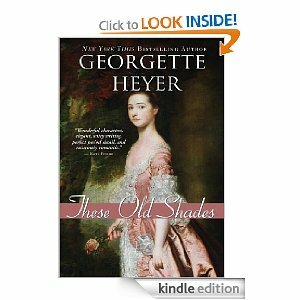 These Historical Romances by the primiere romance author of the 20th century are yours for these very low prices. If you are new to this author this is an ideal way to become acquainted. I will have some reviews in the near future but you don’t want to miss out on this offer.